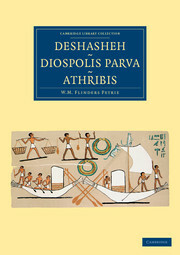 While working as a Congregational minister in England, Norman de Garis Davies (1865–1941) developed an interest in Egyptology. 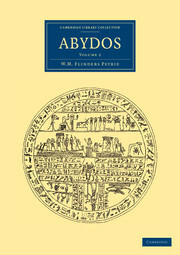 In 1897 he joined Flinders Petrie's excavations at Dendera as a copyist of inscriptions and sculptures. 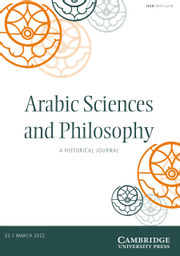 He did further work for the Egypt Exploration Fund, producing many volumes of archaeological surveys, which won him the Leibniz medal of the Prussian Academy of Sciences. 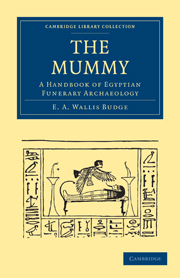 This two-volume work, published 1900–1, describes a complex of tombs at Saqqara, famous for the quality of their incised stone wall-carvings and inscriptions. 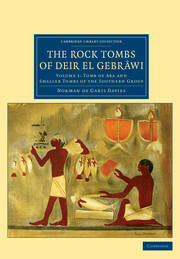 Dating from the 5th Dynasty, many of the inscriptions had been revealed by excavations in the nineteenth century, but Davies hoped that his investigations might reveal more decorated chambers. 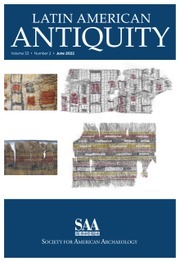 Volume 2 describes the mastaba tomb of Akhethetep. 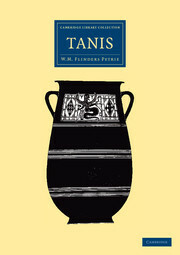 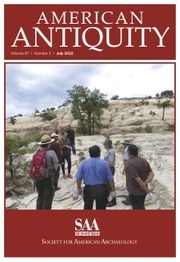 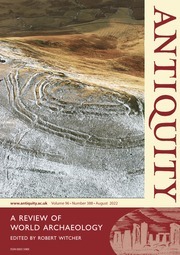 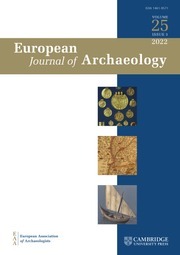 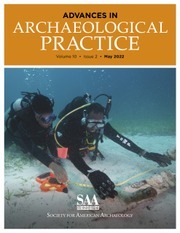 The colour images and larger illustrations can be downloaded and viewed from http://www.cambridge.org/9781108083706.